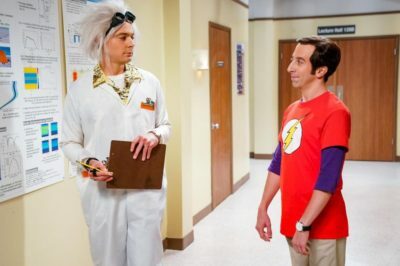 Next week, The Big Bang Theory season 12 episode 6 is going to bring you the very last Halloween episode of its run. As we move into The Big Bang Theory season 12 episode 5 airing on CBS in one week’s time, you better get ready for conflict. 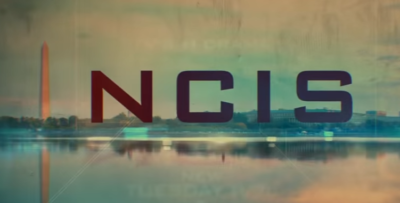 The Big Bang Theory season 12 episode 5 is set to be airing on CBS come Thursday, October 18 and based on some early details, this one is going to be fun. 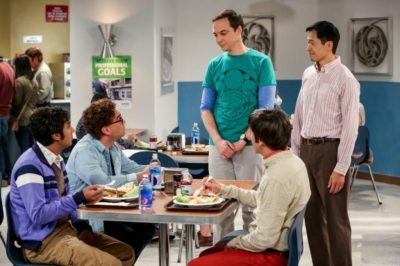 As you may have heard already, The Big Bang Theory season 12 episode 4 next week is going to feature the character Tam. The Big Bang Theory season 12 episode 4: Meet older version of Young Sheldon’s Tam! The Big Bang Theory season 12 episode 4 will introduce an older version of Tam, a character from Young Sheldon. 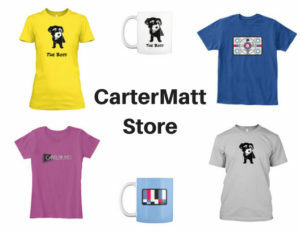 Want to know what lies ahead on The Big Bang Theory season 12 episode 3? 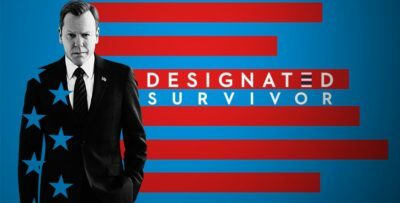 Let’s just say a familiar face is coming back! The Big Bang Theory season 12 episode 2 is going to have a wedding gift at the center of it. 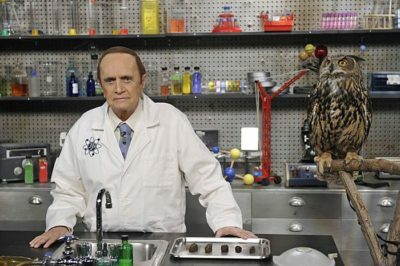 Before we get to the end of The Big Bang Theory season 12, and the series as a whole, you should prepare for one more Bob Newhart appearance. 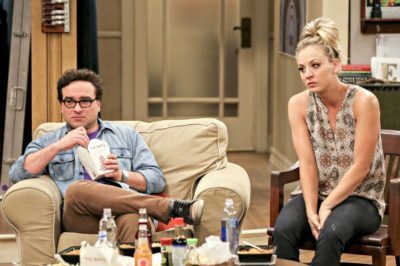 The Big Bang Theory season 12 episode 3: Will Penny, Leonard start a family? 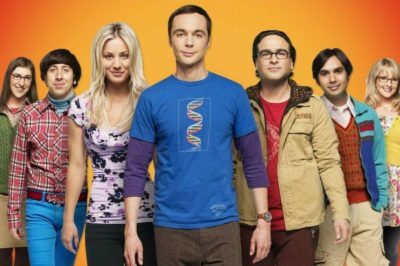 The Big Bang Theory season 12 episode 3 seems to be fully exploring a question many people have wondered for a while. Just in case you wanted to get some good insight in advance on Leonard and Penny’s Big Bang Theory premiere story, here it is.